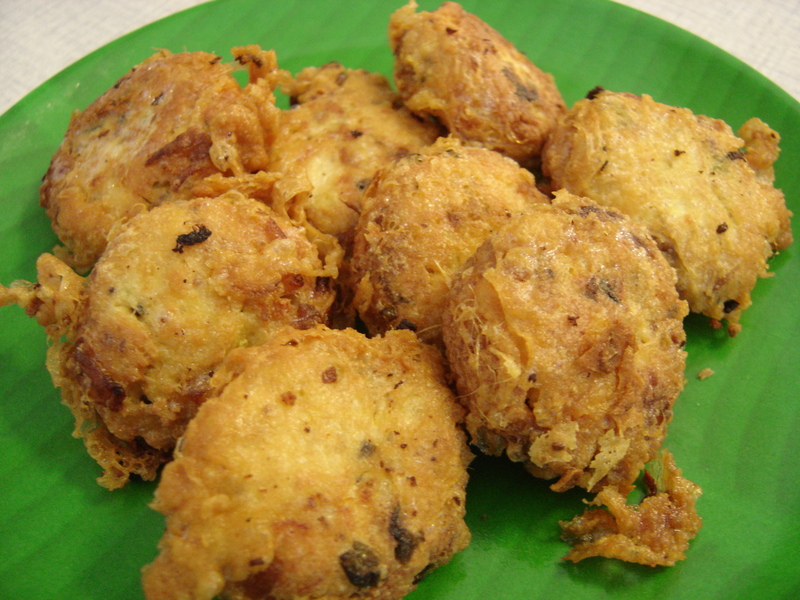 Perkedel Tahu or Tofu Croquettes is a light meal/snack and perfect for appetizer. Therefore, you can eat it also as a side dish with other meal. It’s very tasty! 1. Blend all the ingredients (except spring onion and celery) using food processor until well mixed. 2. Add spring onion and celery, then shape the tofu mixture into a small square. Before you do it, taste if it’s already salty. 3. Dip the tofu into egg then fry with deep frying pan.